If you aren't able to attend the event, and would like to make a donation, please send your donation to: WPEF, P. O. Box 313, Weston, MO 64098. This is a wonderful event to raise money for the students and teachers at West Platte School District! Choose Amazon Smiles For Your Father's Day Gifts! Don't forget Father's Day is right around the corner! 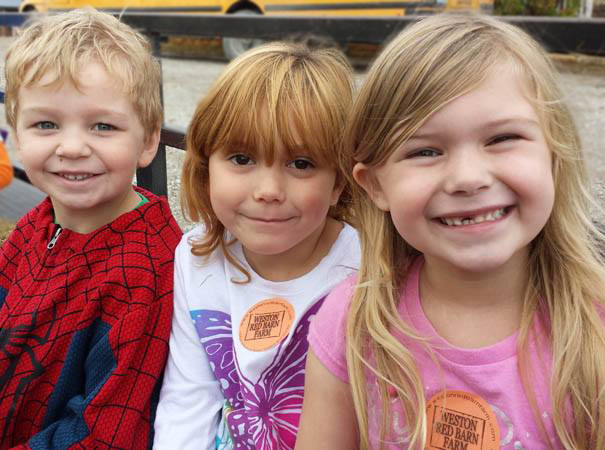 Please remember if you order from Amazon to choose Amazon.Smile/West Platte Education Foundation. Our Foundation will receive a portion of your sales! 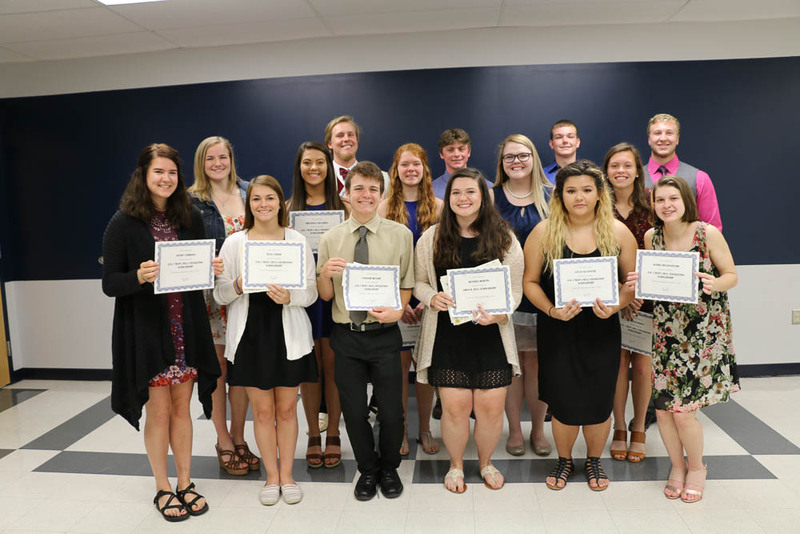 The West Platte Education Foundation presented scholarships to High School Seniors at the awards assembly on May 11th. Congratulations to all of our award winners!